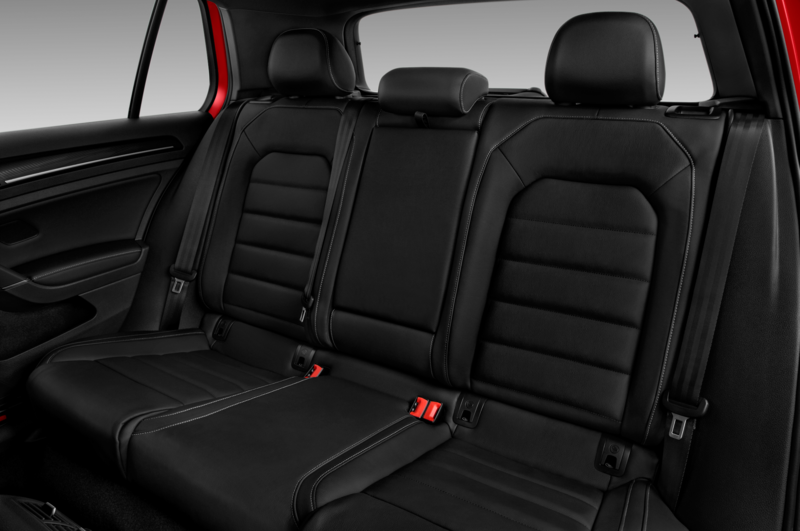 Extra features for the spacious Golf wagon. 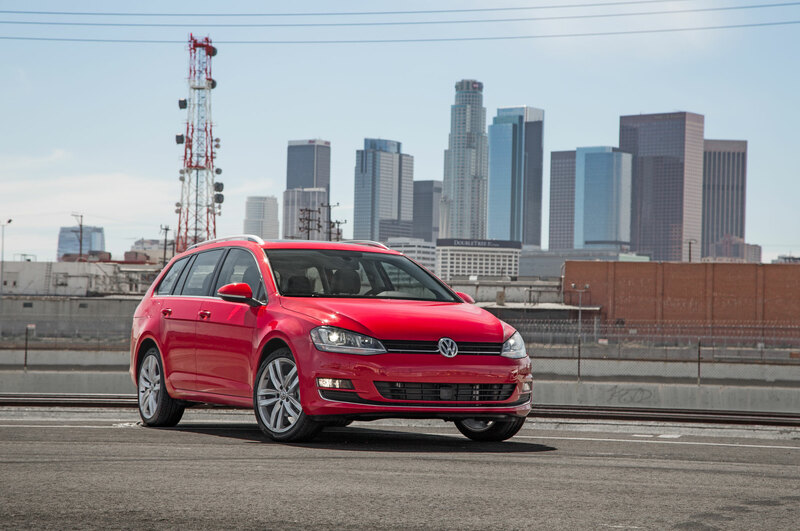 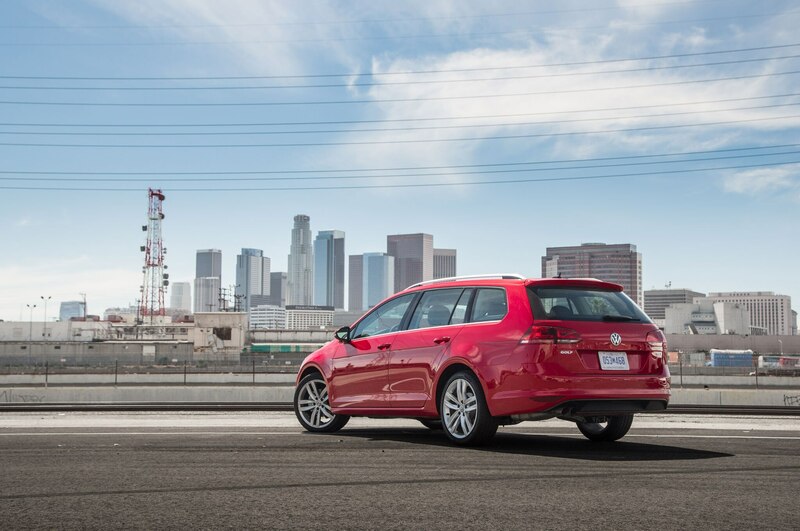 The Volkswagen Golf SportWagen is a supremely practical vehicle, and now it’s a little more affordable, too. 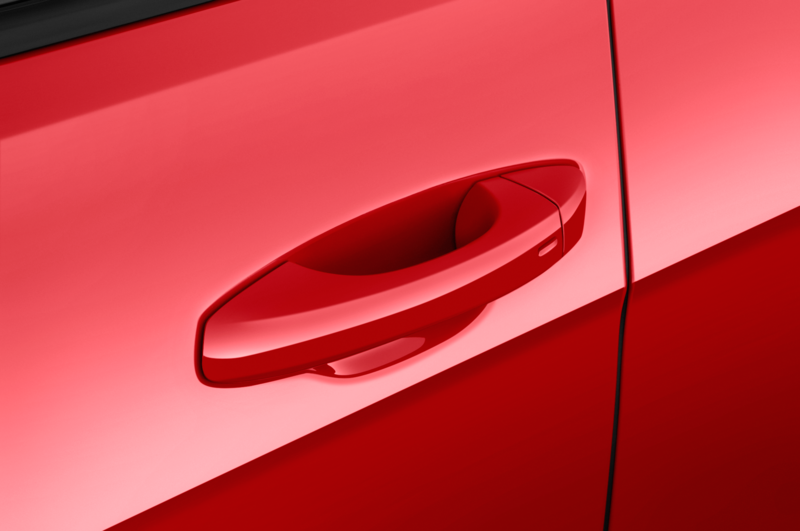 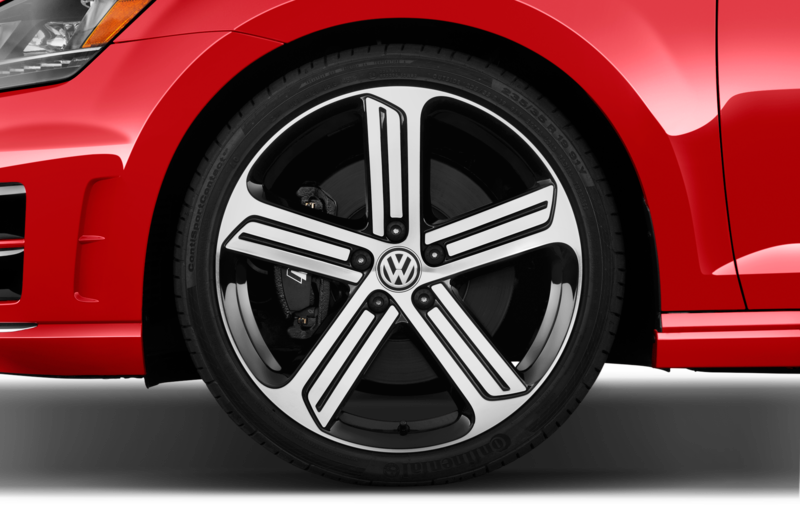 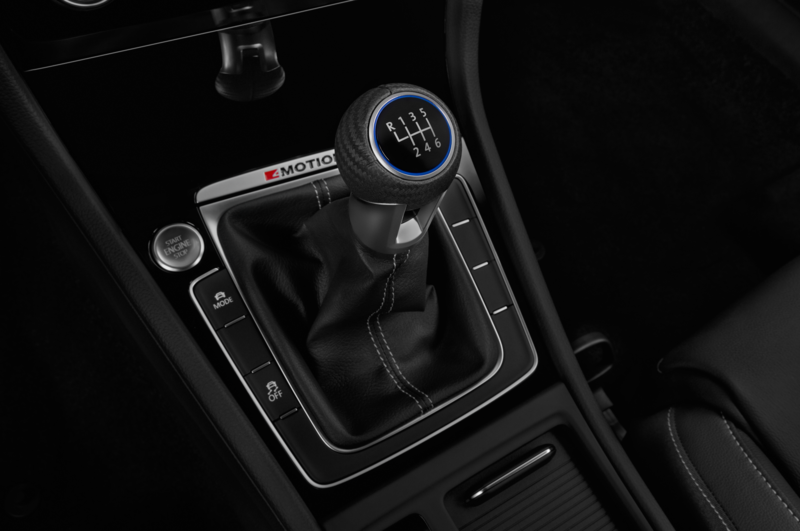 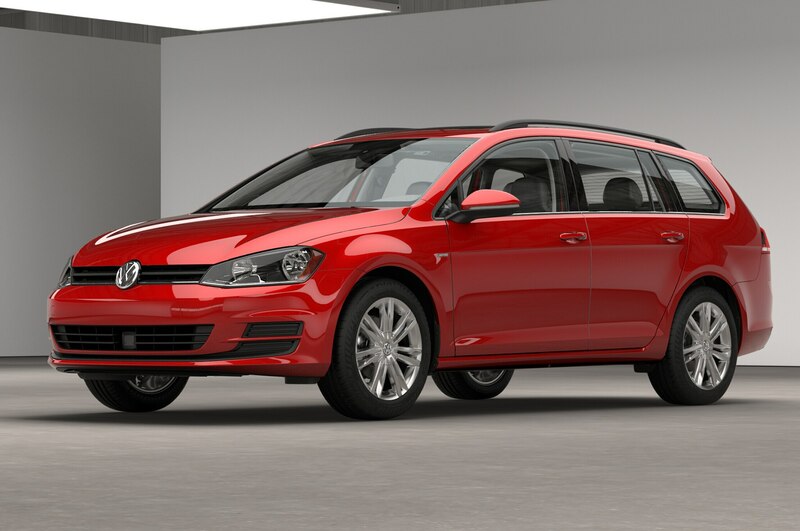 The 2016 Volkswagen Golf SportWagen Limited Edition slots between the car’s existing S and SE trim levels, bringing extra equipment at a reasonable price. 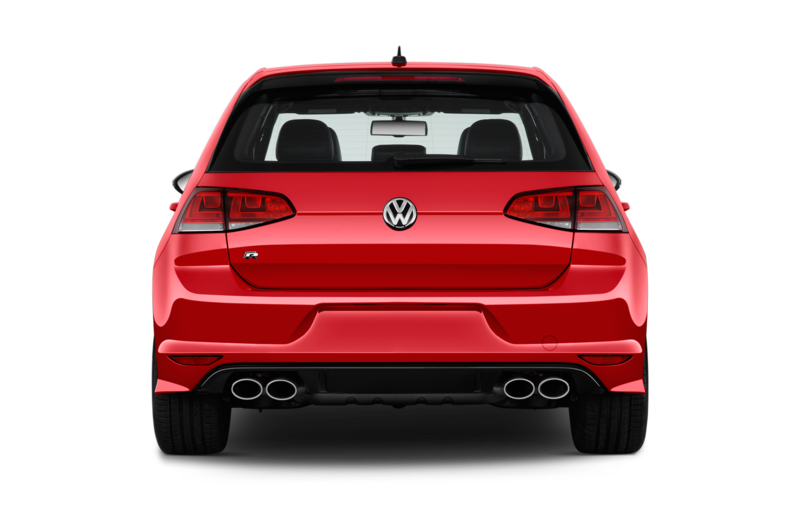 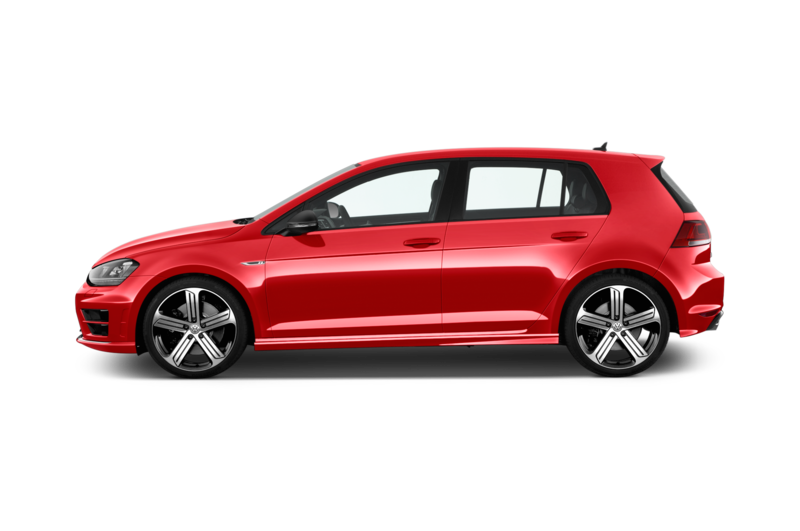 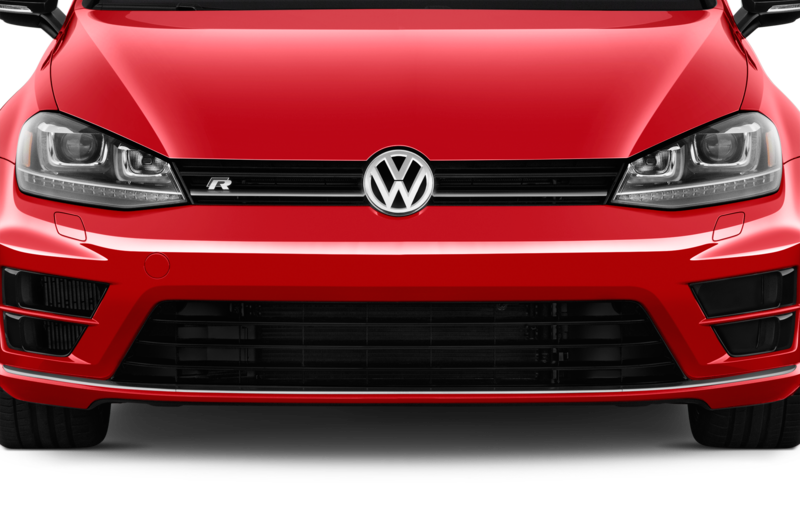 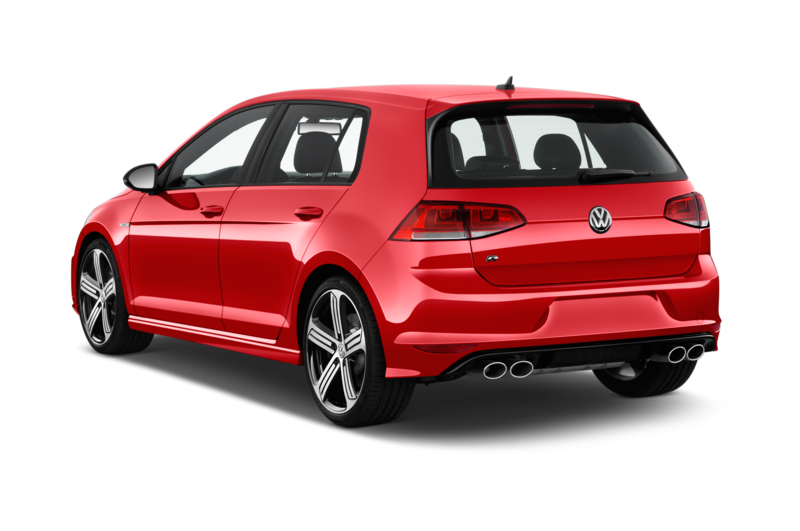 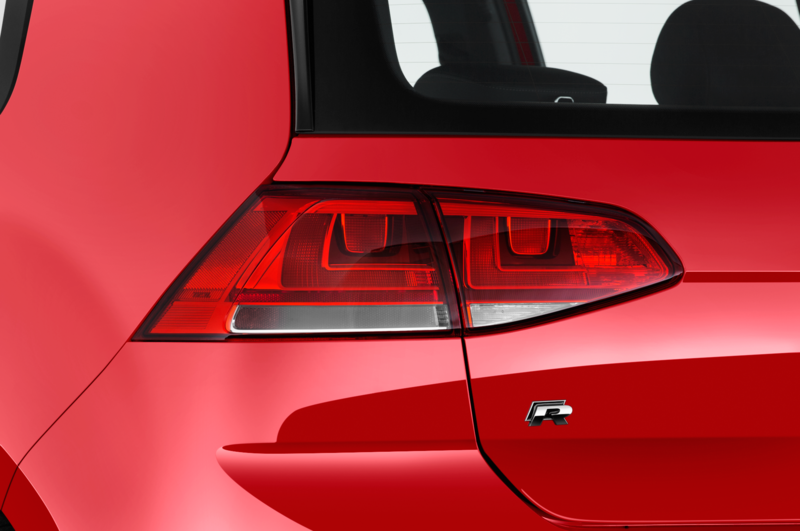 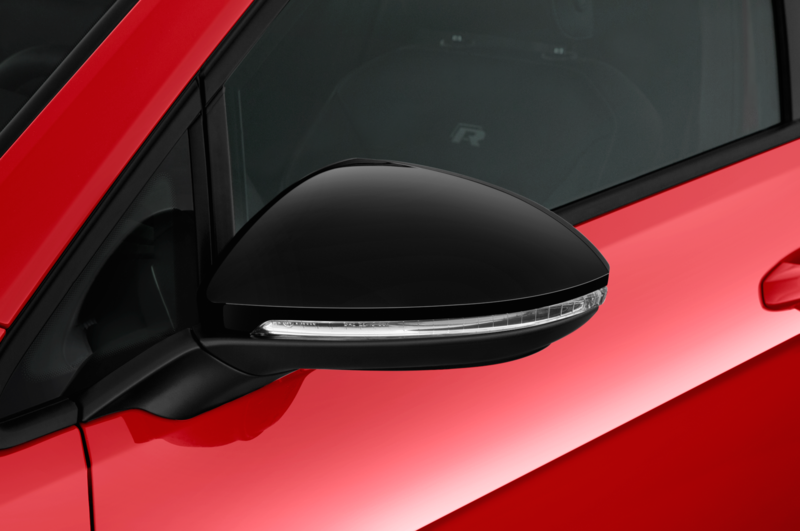 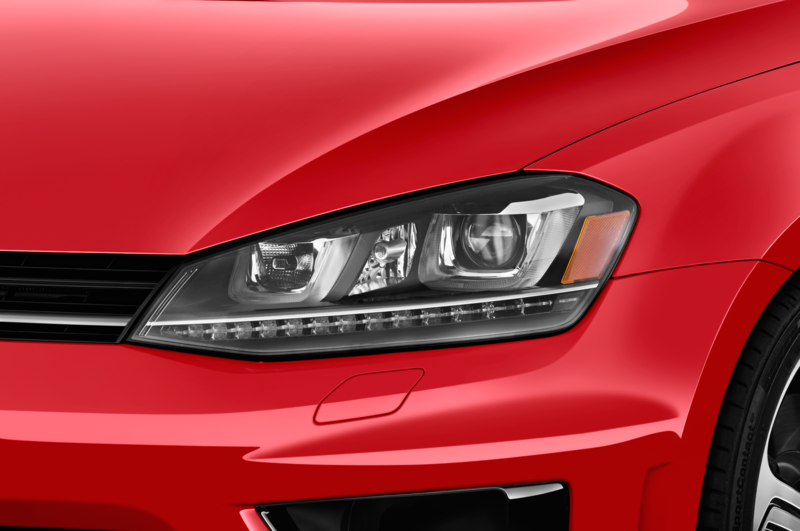 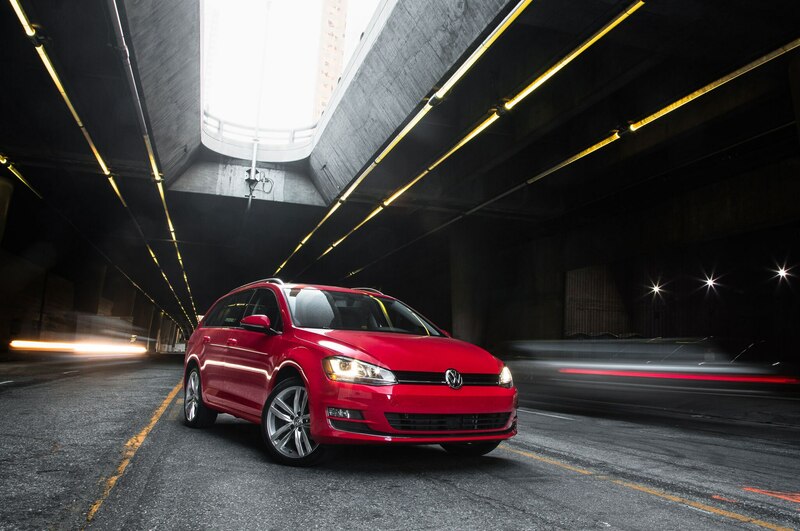 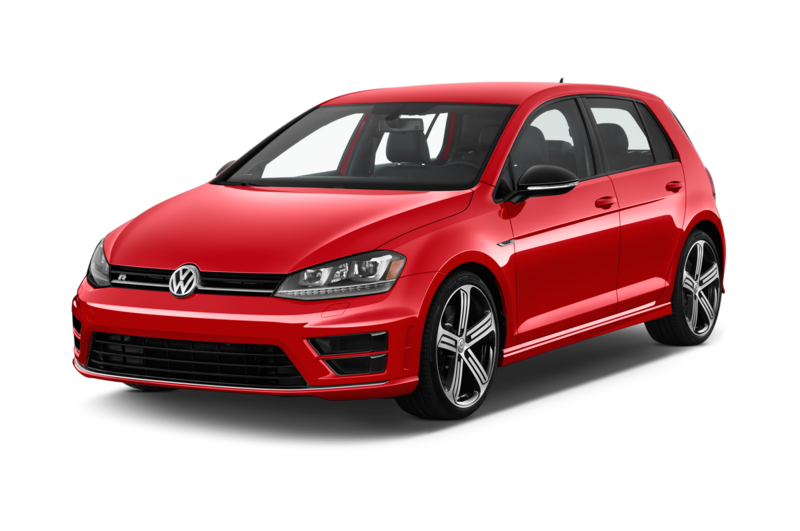 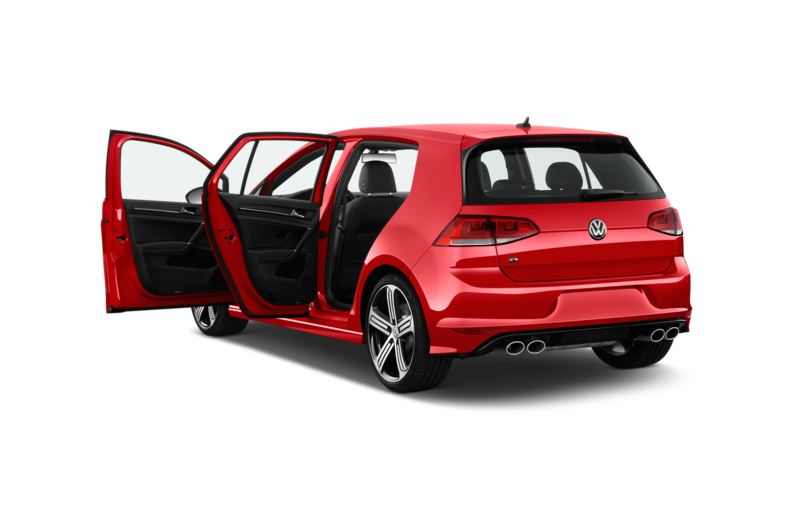 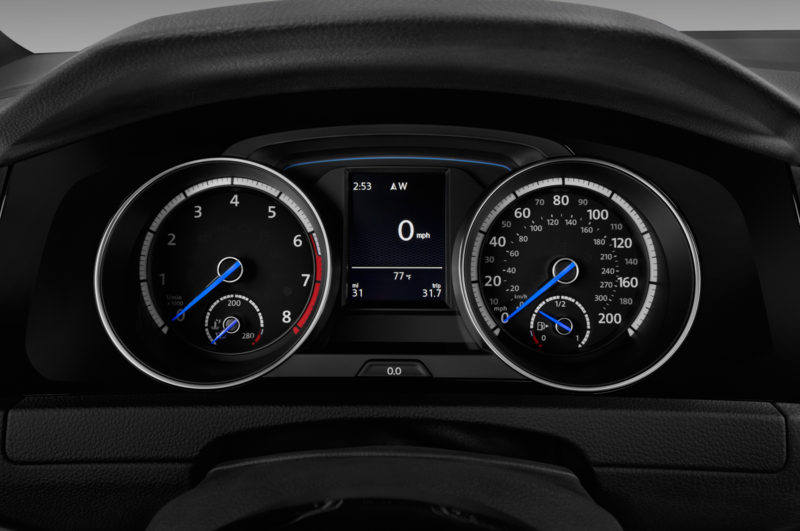 The SportWagen Limited Edition comes standard with Volkswagen’s active-safety tech, comprising adaptive cruise control, blind-spot warning, forward collision warning, and pre-collision braking. 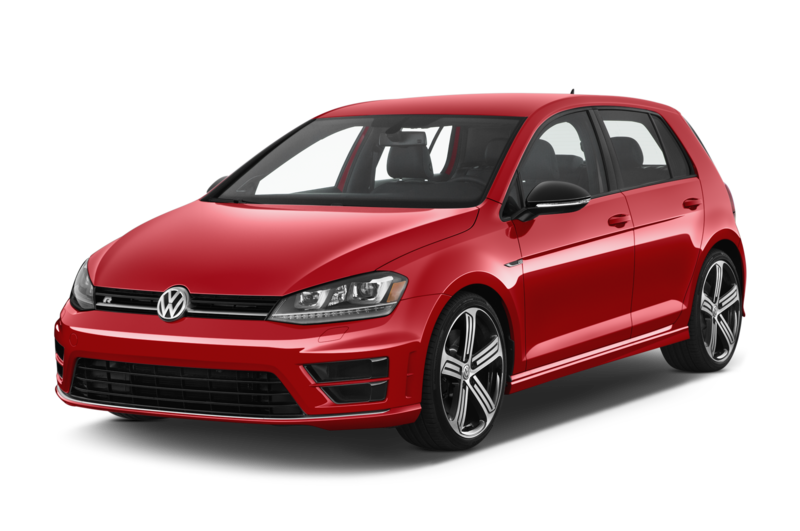 Compared to the S trim level, Limited Edition adds 17-inch alloy wheels, a sunroof, chrome exterior trim, and a Limited badge. 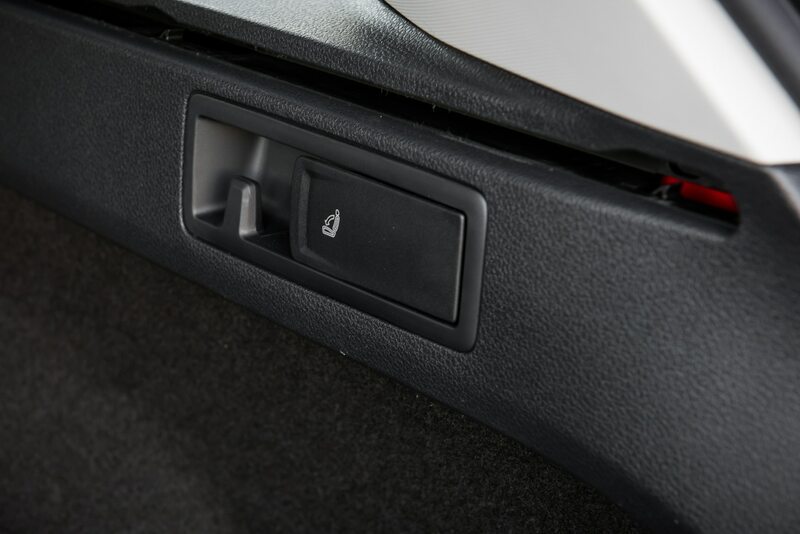 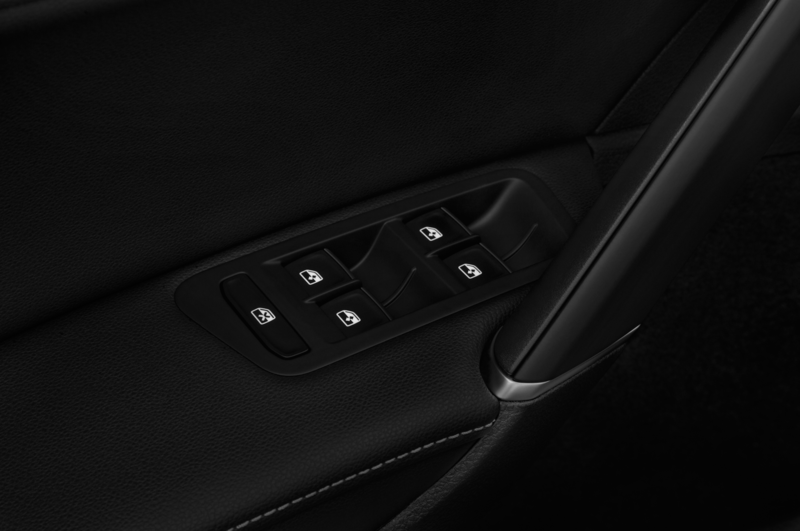 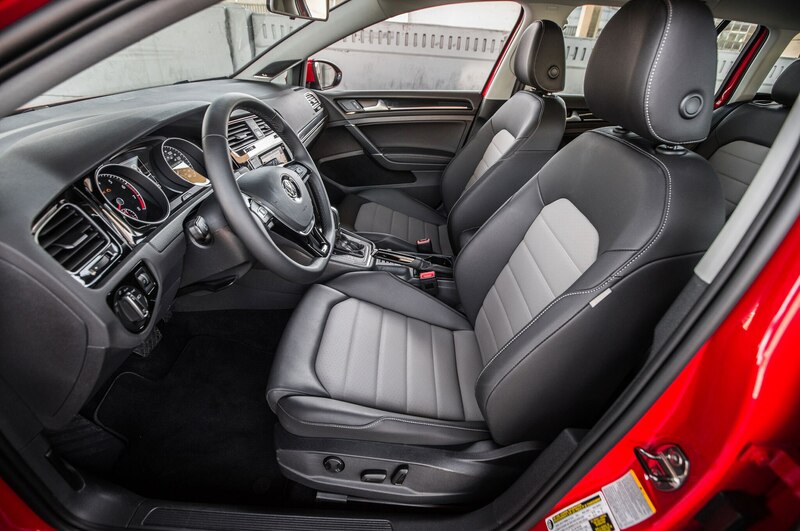 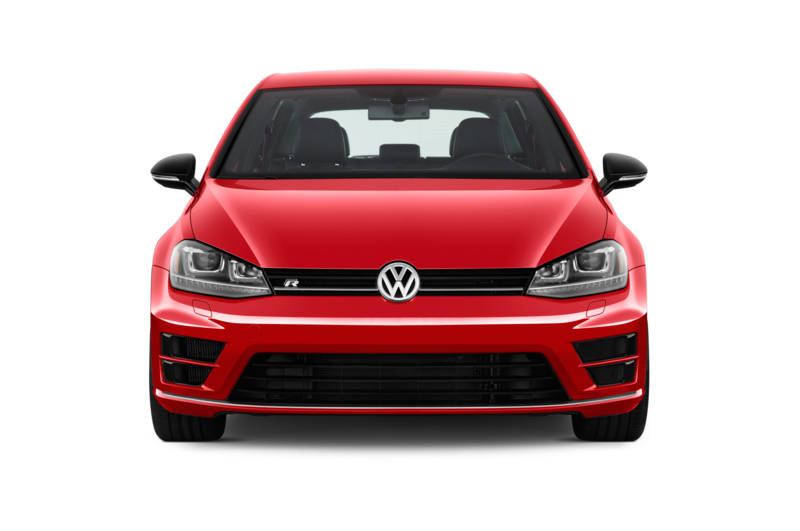 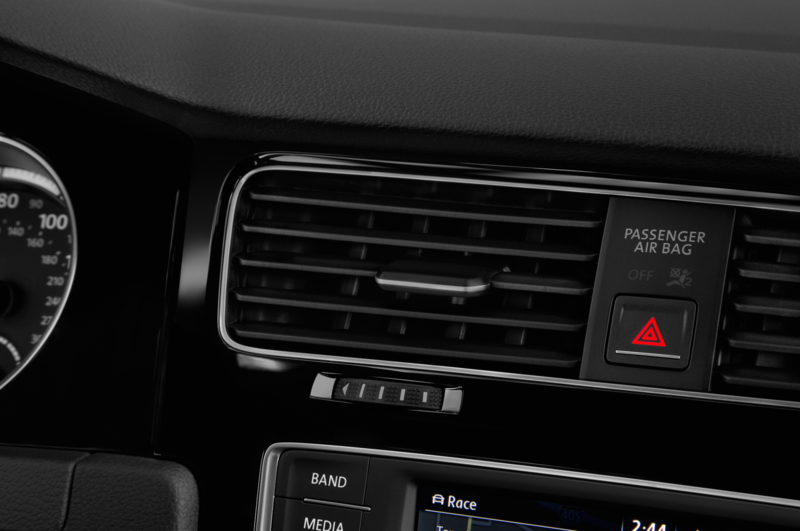 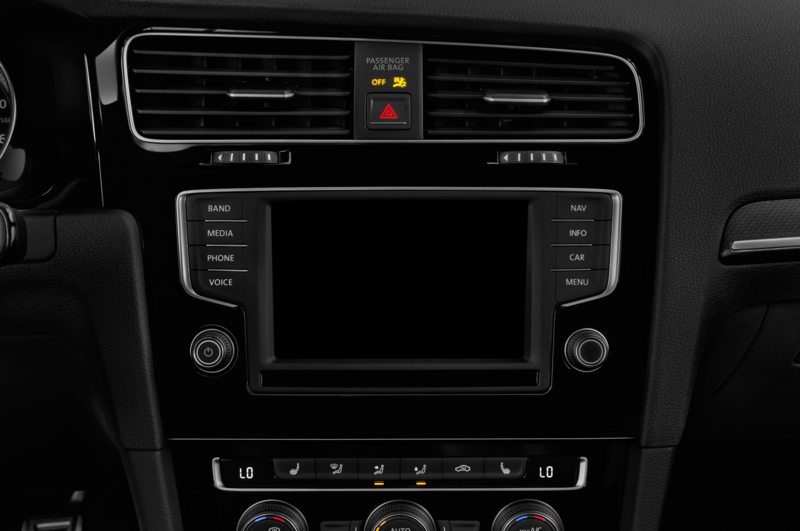 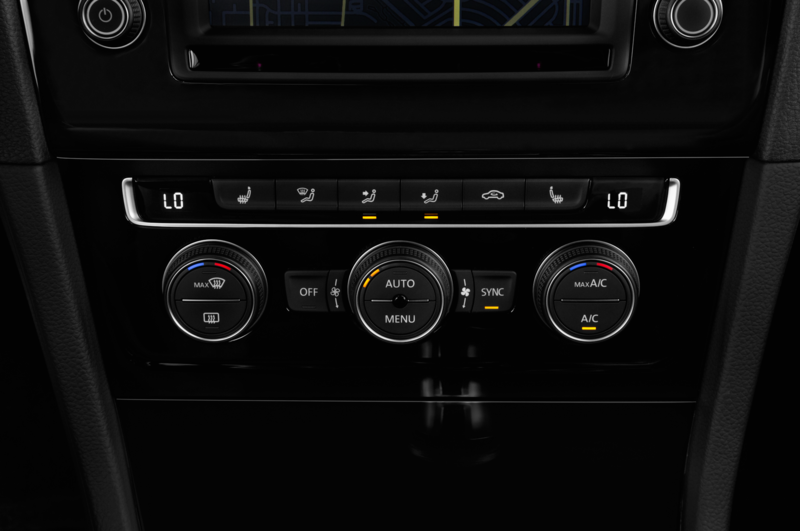 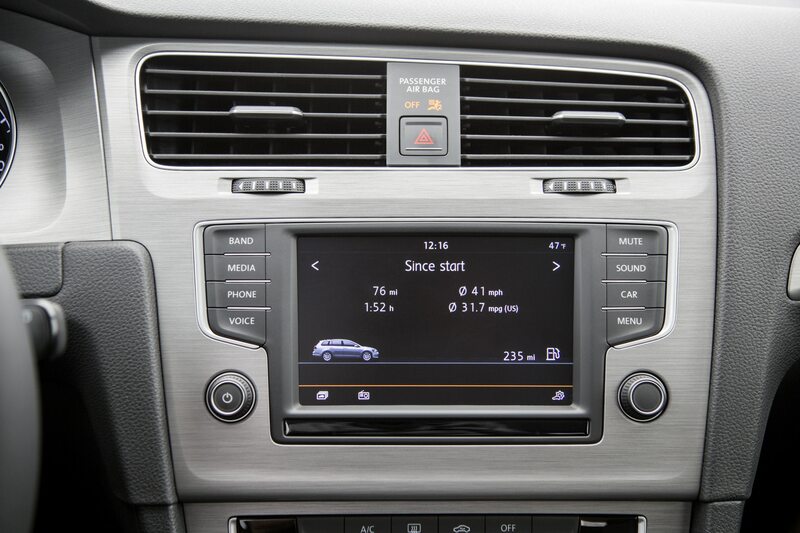 Other extra equipment includes heated front seats, heated washer nozzles, push-button start, and leatherette upholstery, plus Volkswagen’s MIB II touchscreen infotainment system with Apple CarPlay and Android Auto. 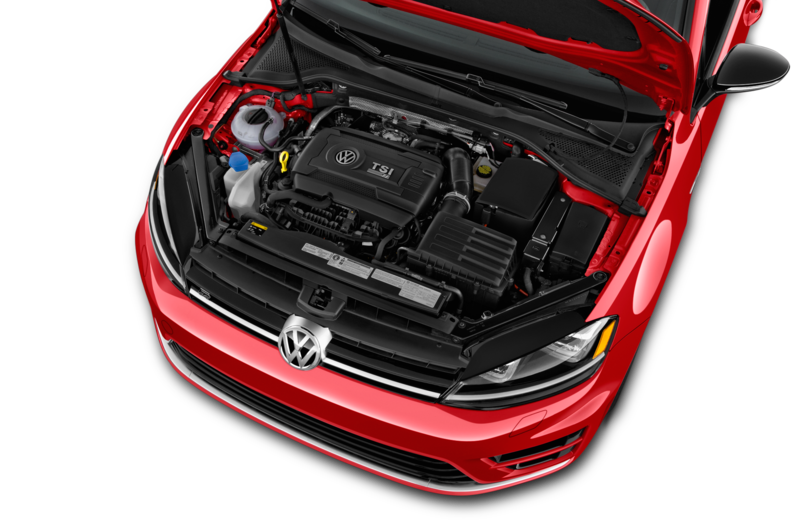 There’s just one powertrain choice for the 2016 Volkswagen Golf SportWagen Limited Edition, a 170-hp, 1.8-liter turbo-four engine with a six-speed automatic transmission. 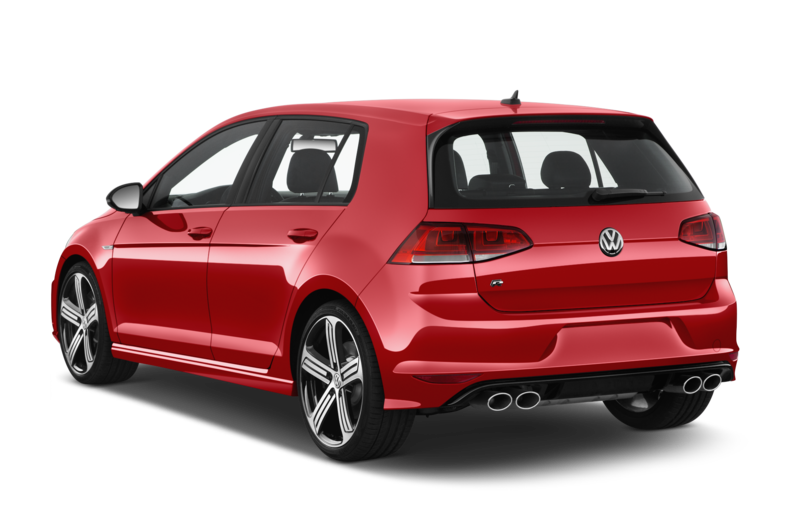 The Limited Edition costs $25,815 with destination, putting it between the $23,545 S automatic and the$27,845 SE models. 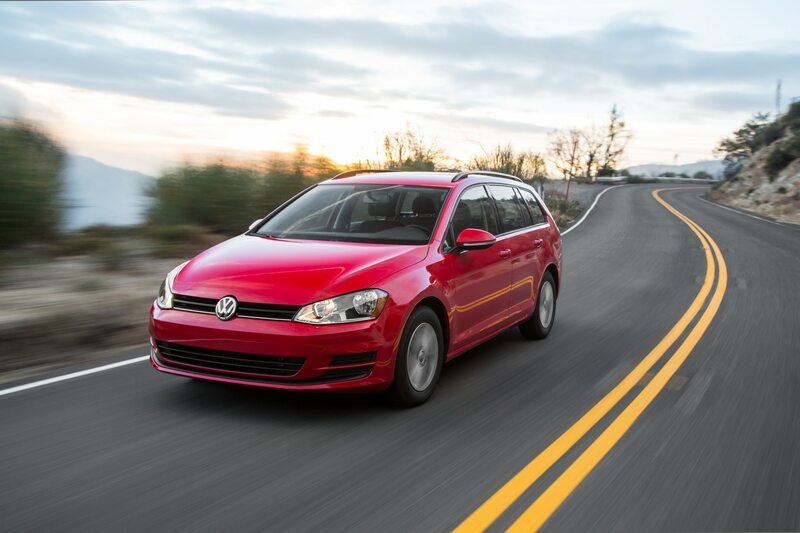 The Volkswagen Golf SportWagen hasn’t been a huge hit for the automaker so far, selling fewer units than the standard Golf hatchback. 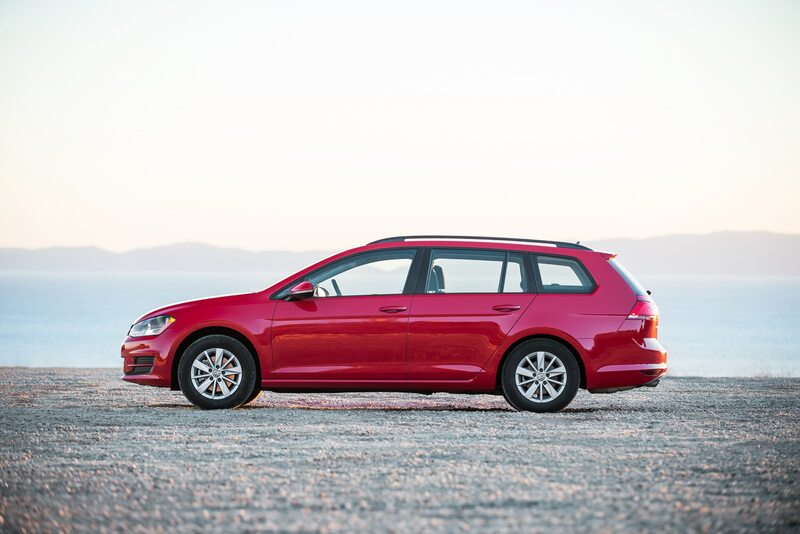 But when we drove the SportWagen last year, we came away impressed with its breadth of capability: “In practical terms for many people, the Volkswagen Golf SportWagen is just about all they will ever need when it comes to personal transportation,” we wrote.